~~~ Monthly Updates with Fresh Content! 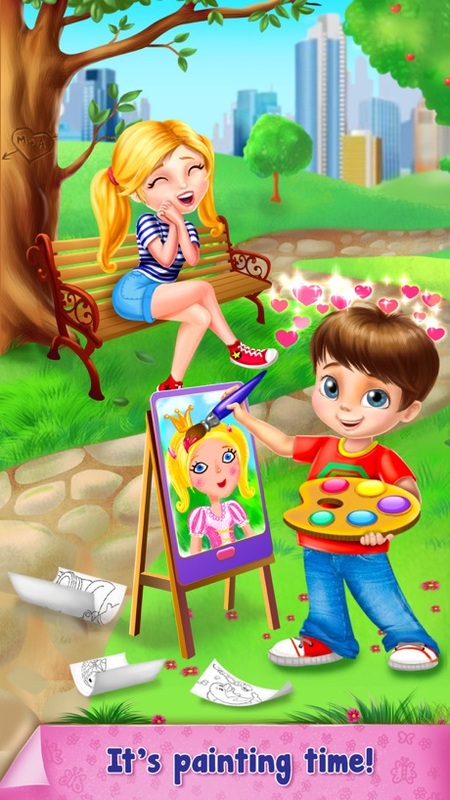 Your budding Picasso will LOVE the world-famous Paint Sparkle Draw app with gorgeous new graphics and fabulous features! This children’s favorite coloring book is now easier to use than ever! 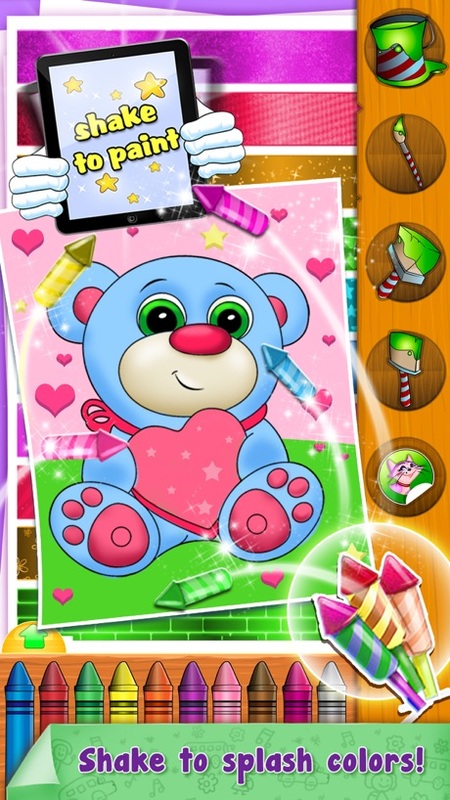 With 20+ vibrant crayon-like colors and a whimsical magic coloring tool, your little artist is guaranteed hours of fun. - Subscription automatically renew unless auto-renew is turned off at least 24 hours before the end of the current period. 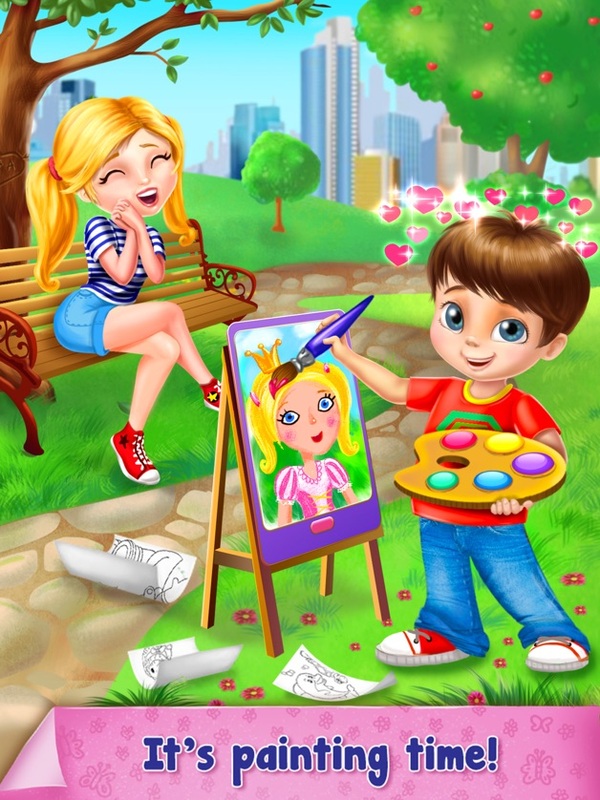 - All subscribers will receive monthly updates which include a set of 18 fun & educational coloring pages. - All available coloring pages and tools will remain open for the duration of the subscription. - Full content remains accessible as long as the subscription is renewed. Upon expiration, only the free-to-play content will be available.